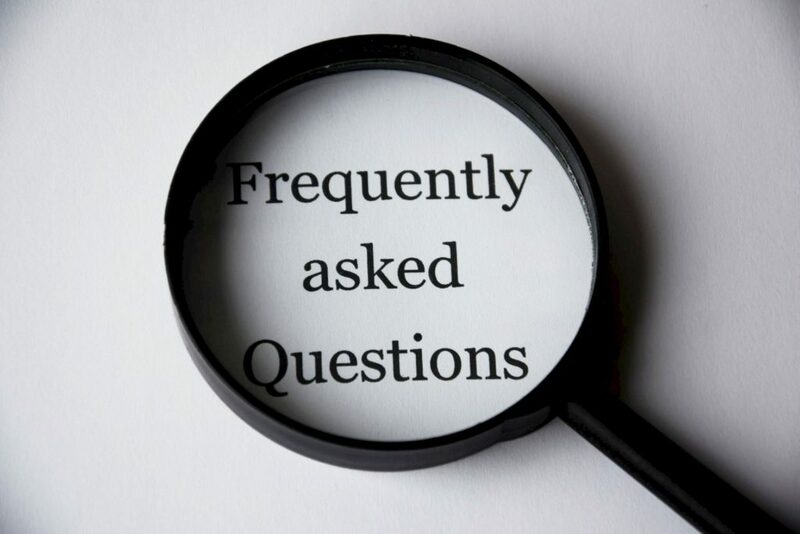 If you have a question about the MSKHUB please first check our Frequently Asked Questions [FAQs] List on this page. If you cannot find an answer to your question, please contact us directly. We will do our best to get back to you within two working days. To register with MSKHub, please follow the 2 step registration process. Your personal information will be kept secure and confidential. Simply navigate to your dashboard, and click ‘Edit Profile’. Scrolling down to the bottom of the page you’ll see the option to ‘Delete My Account’. How do I access to the GDPR Policy? How do I contact you to make requests about the data you hold about me? Please contact us by completing the GDPR Checklist and we will come back to you within 30 days. Can I change the data you hold about me? Yes. You will need to complete our GDPR Checklist for any amendment requests to the personal data we hold about you and we will come back to you within 30 days. How do I make a complaint about the MSKHUB data processing practices? Yes. In the event that you wish to make a compliant about how your personal data is being processed by the MSKHUB or its partners, you have the right to complain to the University of Salford using the contact details below. If you do not get a response within 30 days you can complain to the ICO. How can I volunteer in the University of Salford Research Projects? Please complete the Contact Us Form to express your interest in taking part in the research projects conducted within the University of Salford. Upon receiving this request a member of our team will get in touch with you to discuss this as soon as possible.